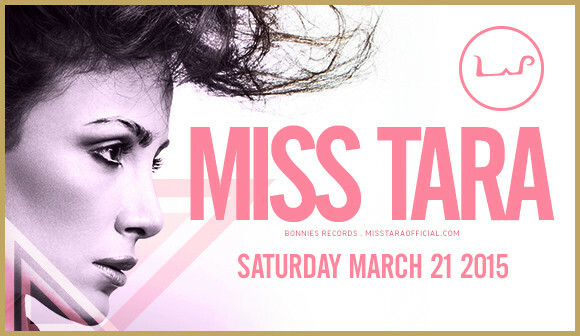 Miss Tara returns to Lap Delhi to finish things off proper. Don’t miss the final event for the tour! This international well-known Canadian artist rise to fame comes with hard work and dedication for producing different themes per each city or country. The different venues, which require her attention permits Tara Mobayen aka DJ/ Miss Tara an unbound spirit of freedom within her music. The unique and mesmerizing effect of her unique music has built a growing affection and craziness with her fans, before and after each concert. The new upcoming double album provides more insight into the mind and spirit of this unique artist. Miss Tara (Tara Mobayen) provides insights of working with top entertainers from the dance and music world joining the future album. The first three top songs have quickly gained popularity throughout the international and national world. The last concert at New Delphi, India provided the background for the unveiling of a new song and the wrap up of the season’s tours. The past tours define no ending of Mis Tara fans new and old gathering in every city with sold out concerts.